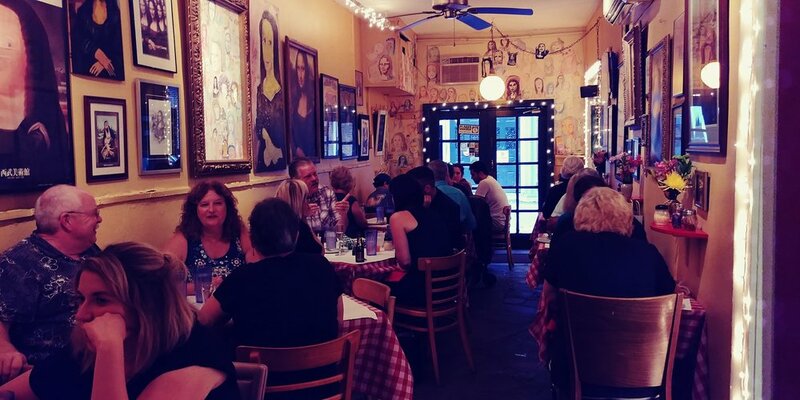 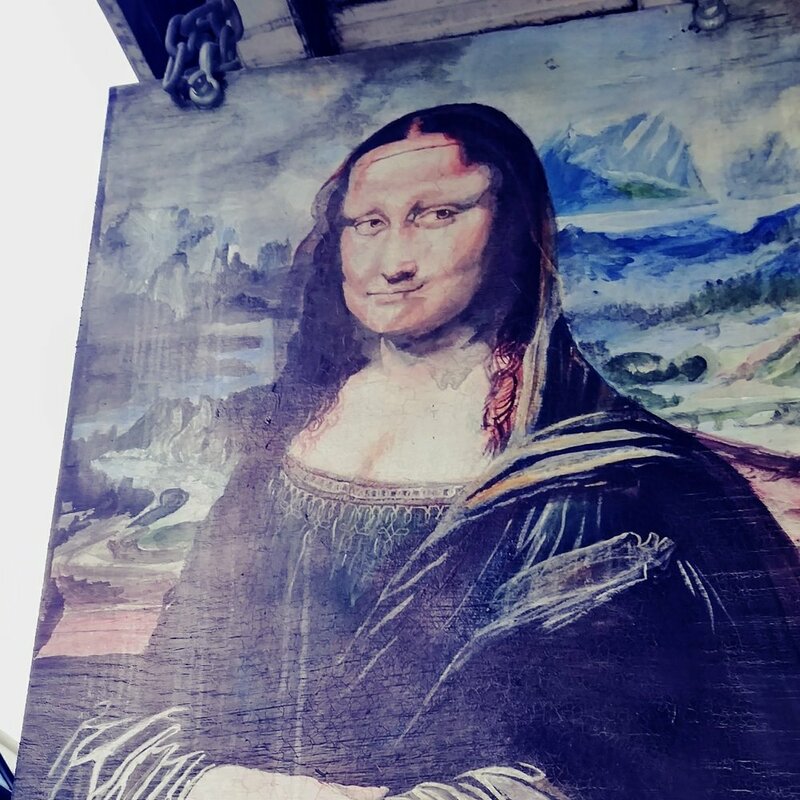 Off the beaten path of the more crowded and raucous Upper French Quarter, and only a block from historic Bourbon Street, Mona Lisa has served as a neighborhood staple for more than thirty years. 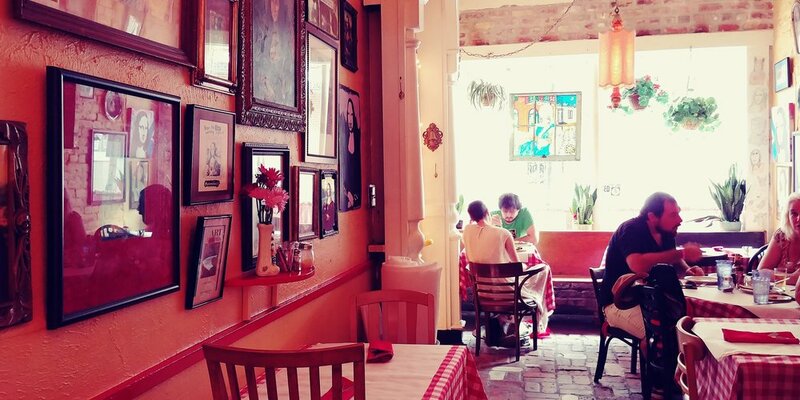 The building having variously served, among others, as a cigar shop and machine-works building, the current incarnation still retains many of the features of its colorful past. 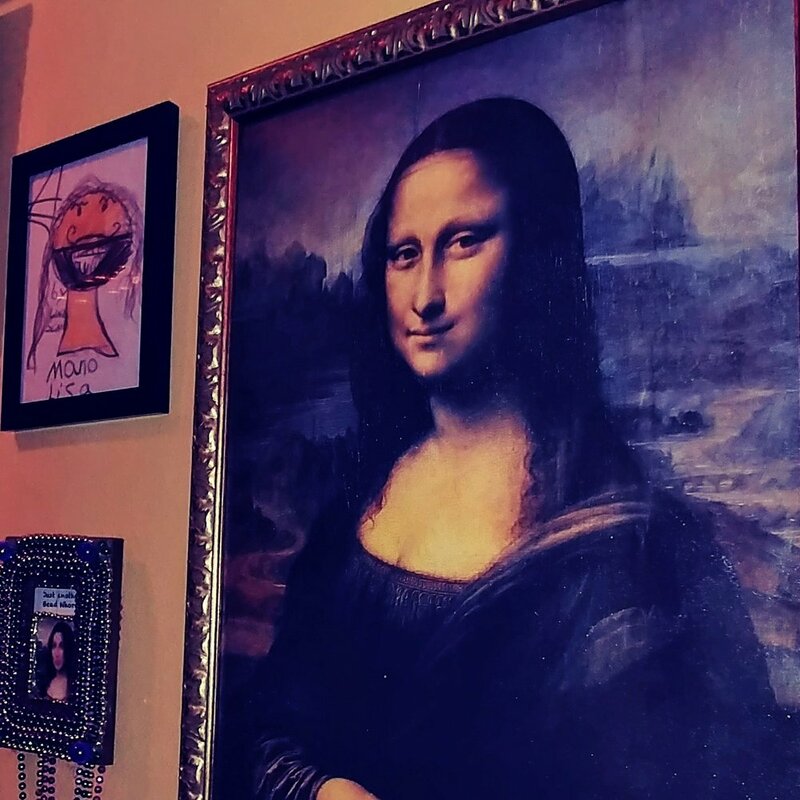 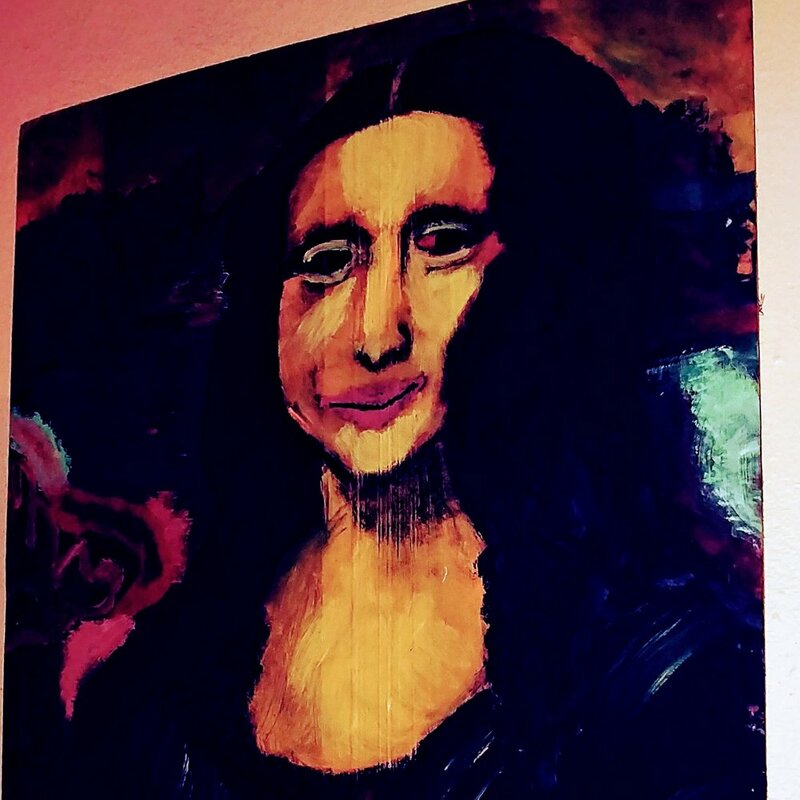 Mona Lisa's interior is as quirky and colorful--and romantic--as the city in which it exists. 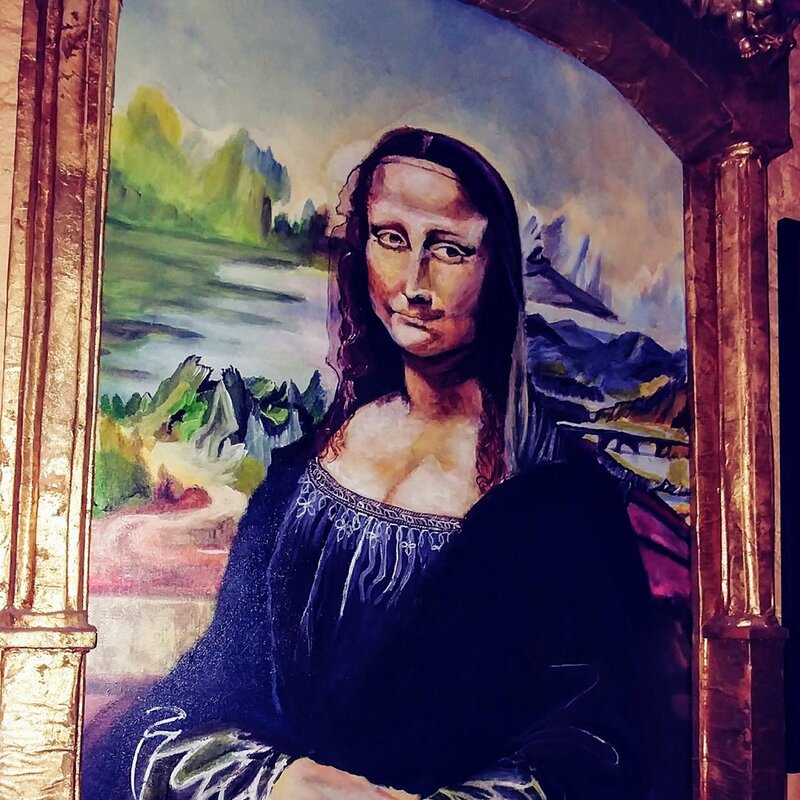 Adorned with hundreds of Mona Lisa's from as many patrons, the intimate space serves as a perfect backdrop to our unique and delicious take on Italian cuisine. 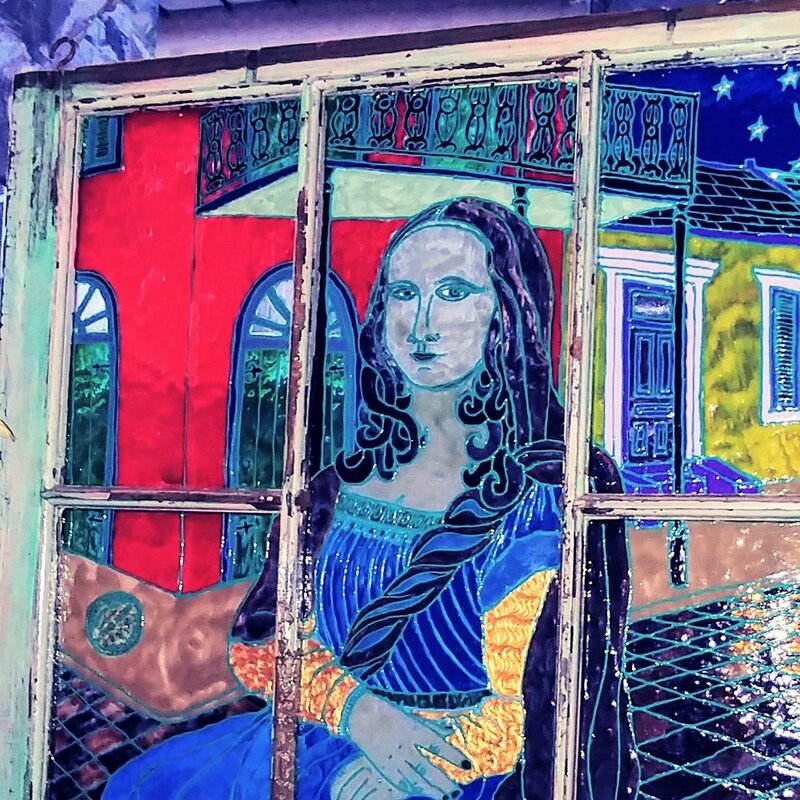 Delivery is available to the French Quarter and Marigny.